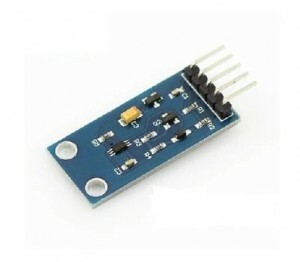 This project can test Digit light sensor module. 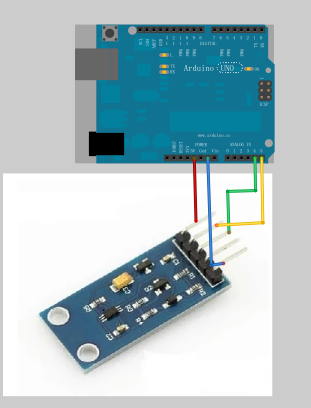 When light is detected by sensor, the Arduino serial monitor will show light density level. Step 2:Download Sample Code and load it into Arduino.